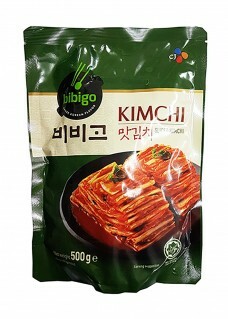 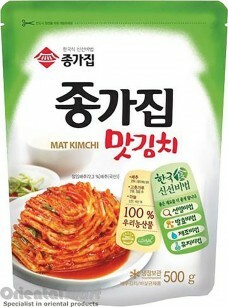 It’s one kinds of korea kimchi. 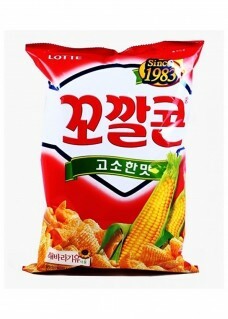 hot and salted taste. 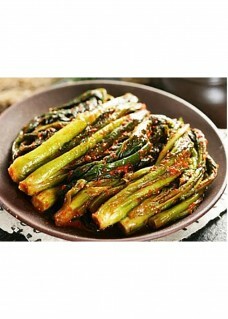 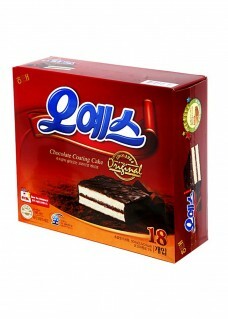 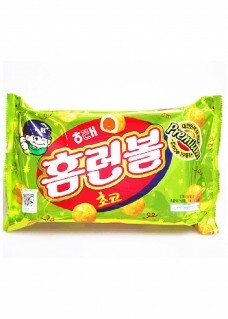 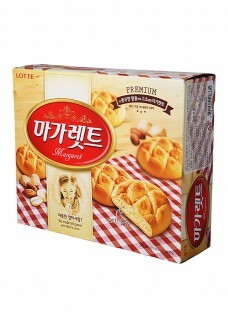 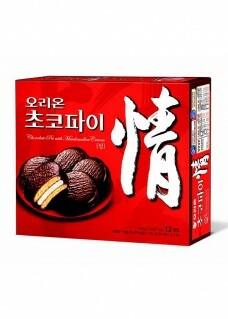 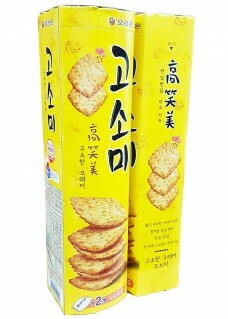 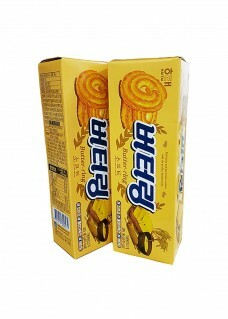 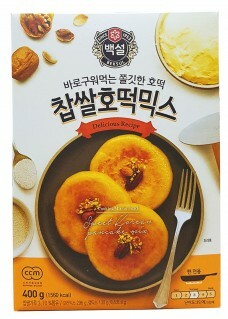 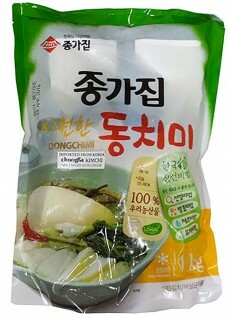 Produced from Korea, Brand ‘Chongga’ is famous and trusted manufacturer. 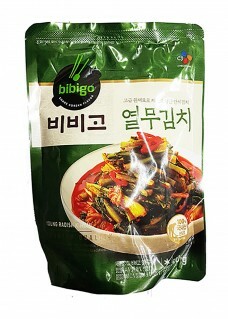 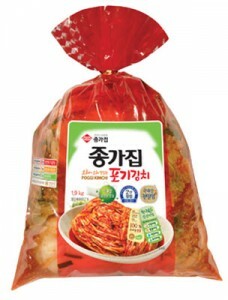 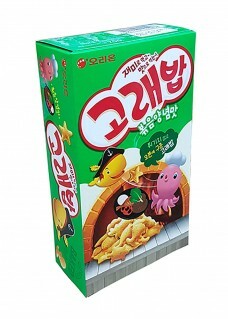 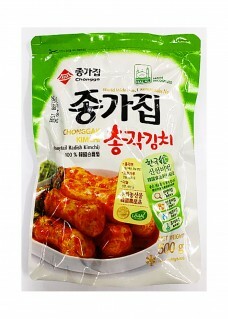 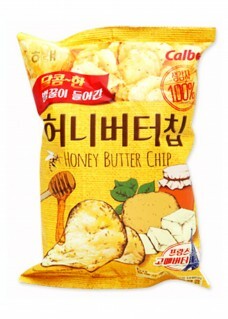 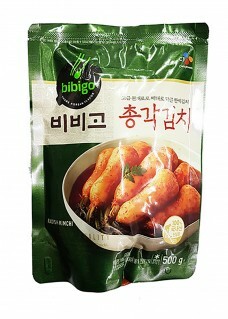 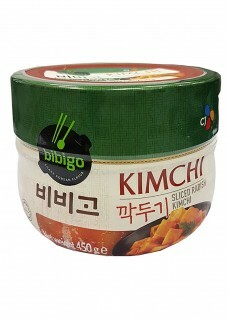 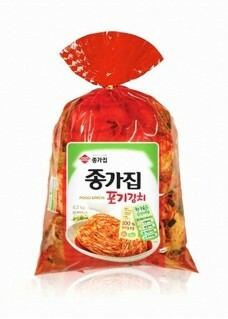 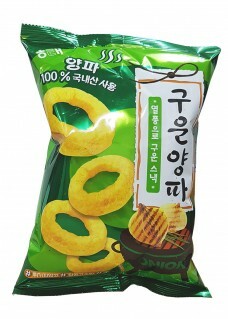 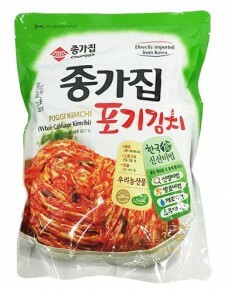 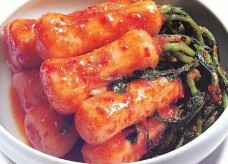 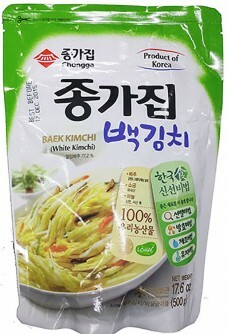 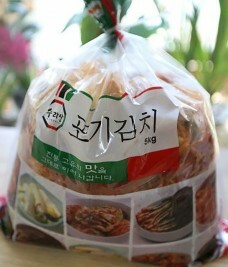 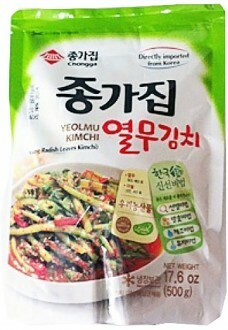 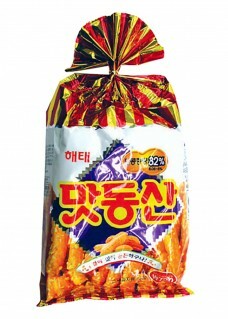 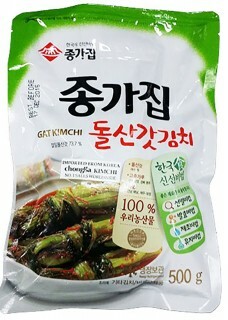 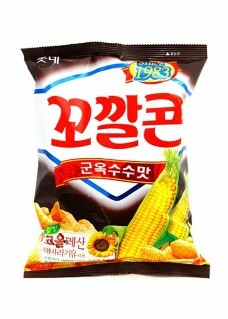 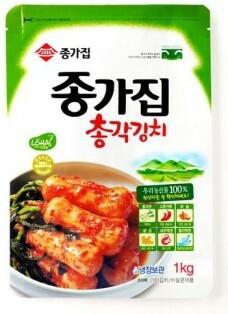 Called ‘ Chonggak Kimchi’ . 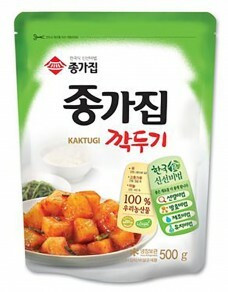 It means Young Radish.